We help fisherman catch fish – even if the bite is tough. 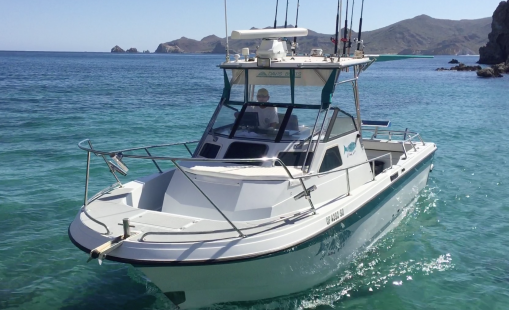 Captain Tim has more than 40 years experience in the waters around Loreto and knows the secrets to success. We offer a first class fishing experience that includes Marine Park pass, snacks, lunch, drinks, fishing equipment, knowledgeable and friendly crew. Trips depart from Loreto or Puerto Escondido. 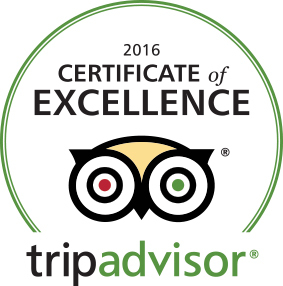 Contact us early for best dates during your visit to Loreto. Custom rigged for fishing, this 26 foot Davis Explorer walk-around cabin sportfisher is the top choice for the angler who is looking for a first class fishing platform that’s comfortable enough for the whole family. $875 / day, max 4 passengers. 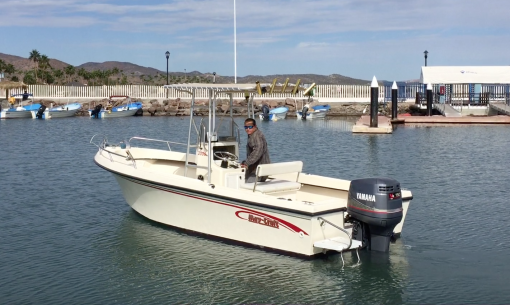 Perfect for 2 fisherman, or 3-4 VERY close friends, this 20′ Maycraft is fast and stable and perfect to chase yellowtail, dorado, roosterfish, cabrilla, pargo, and many more species, in season. $475 / day, max 4 passengers. *Please note that ALL passengers require a fishing license (not included) if ANYONE aboard is fishing.